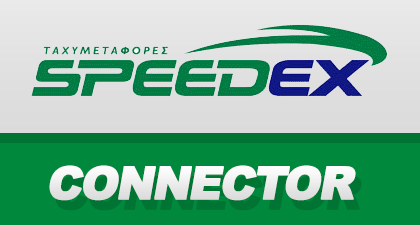 Mageguide helps you integrate your magento® e-shop with several greek services. 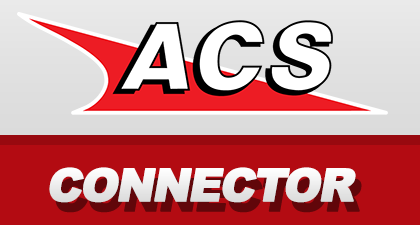 Our goal is to help you gain valuable time on business's daily workflow by providing you high quality developed extensions. Moosend allows you to easily manage multiple email campaigns, newsletters, mailing lists and send beautiful emails with the responsive email editor. Use email automations, personalisation features and social media integration. Create beautiful campaign reports and watch statistics in real time. If you haven't already use Moosend for your email campaigns, you can give it a try here. 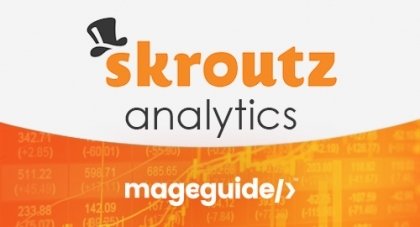 Skroutz Analytics extension from MageGuide gives you the ability to track your orders and send the required data to Skroutz Platform without any particural effort, in just 2 steps. Congratulations you are all set up! ContactPigeon is an Email Platform Service, which gather more analytics from any other alike platform and use them to add value to everyday marketing campaigns. This Email Service offer an integrated platform that combines contact management, e-commerce analytics, campaign generator, automation smart-logic and reporting dashboard. 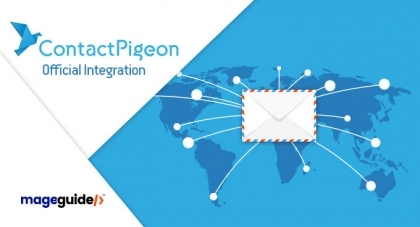 Contact Pigeon Connect is an extension which integrate the full Contact Pigeon Service with your Magento Platform. Through a user-friendly list of features you have the ability to connect your Magento store with the ContactPigeon platform and seamlessly send your required data, so you can use them later in your campaigns or automations.